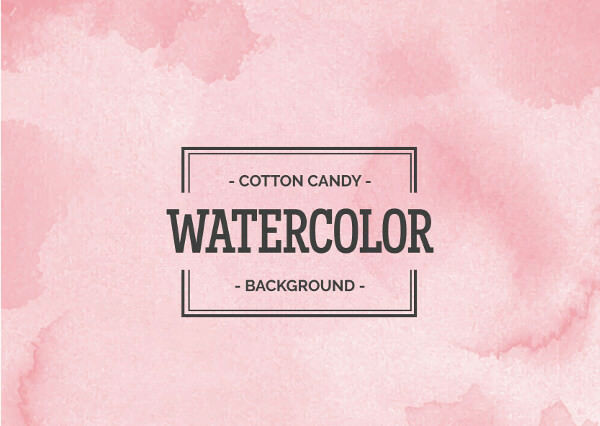 Pink vintage backgrounds can create the most illustrative effects for modern day artworks. 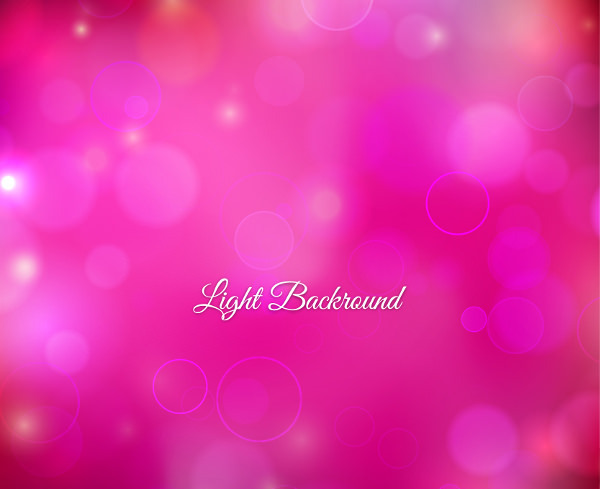 We feature the widest collection of these backgrounds that can be easily integrated through Photoshop to create the best of designs and artwork. 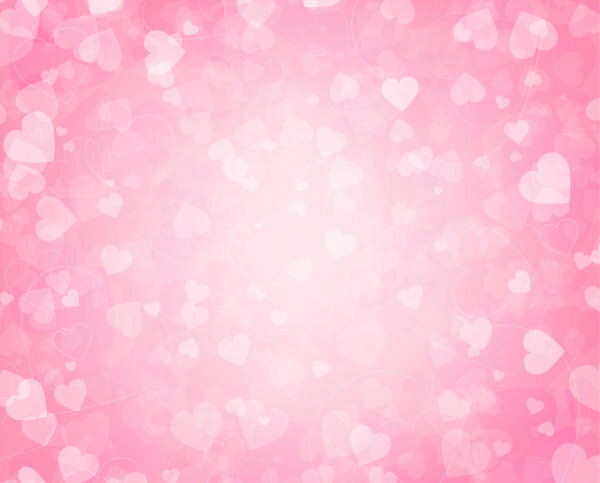 Download for free the best quality high res pink from our website. 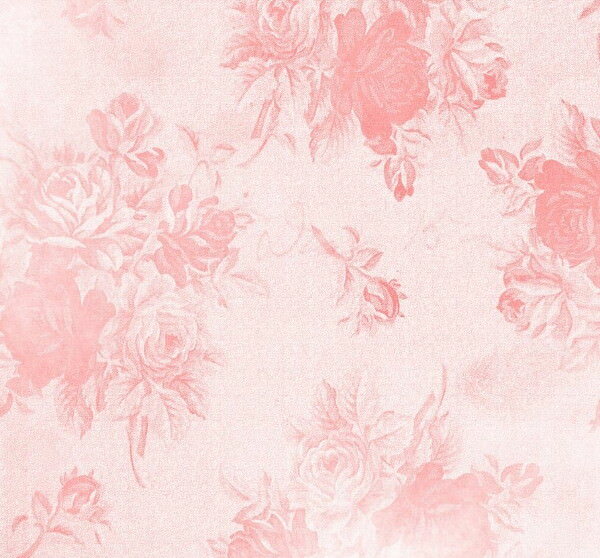 Pink vintage floral backgrounds can create amazing designing effects. They are extremely popular among Photoshop designing experts. Also, the raindrop effect, grainy effect, mosaic effect, and pixeled effects are popular amount for designers and photo editors. Floral patterns always find strong popularity among the women. 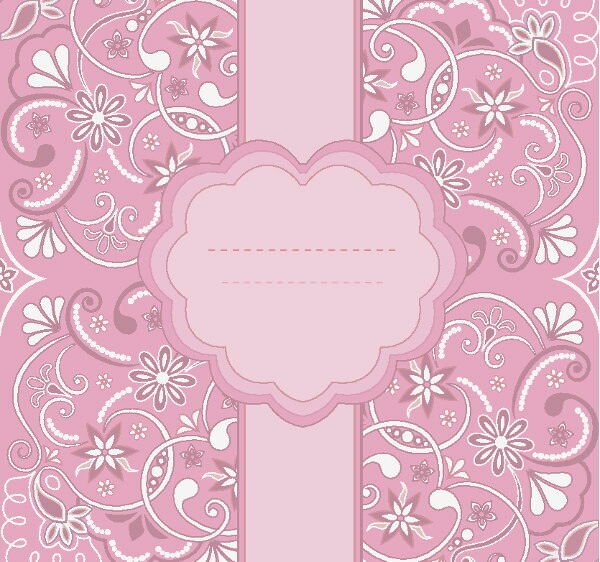 Pink vintage backgrounds with floral patterns are always popular and mostly liked by females. 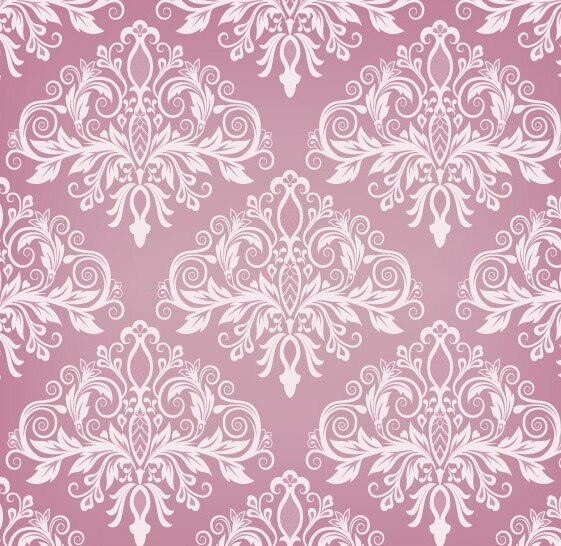 In fact, these backgrounds are commonly used for bedroom decoration purpose for female teens. 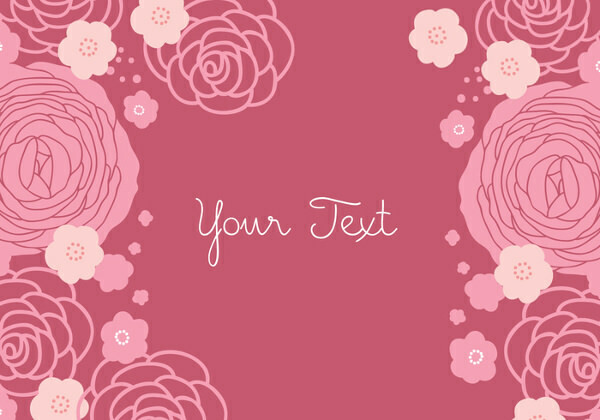 Customizing the floral patterns is easier with Illustrator and Photoshop. 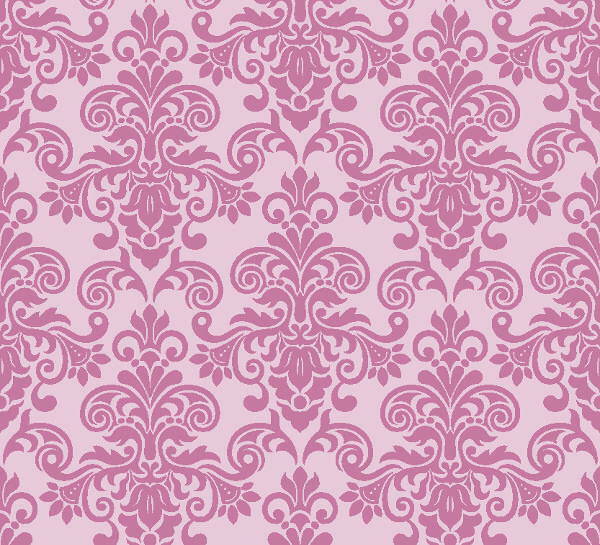 Pink backgrounds with contrasting coloured designs promises sizzling effect. 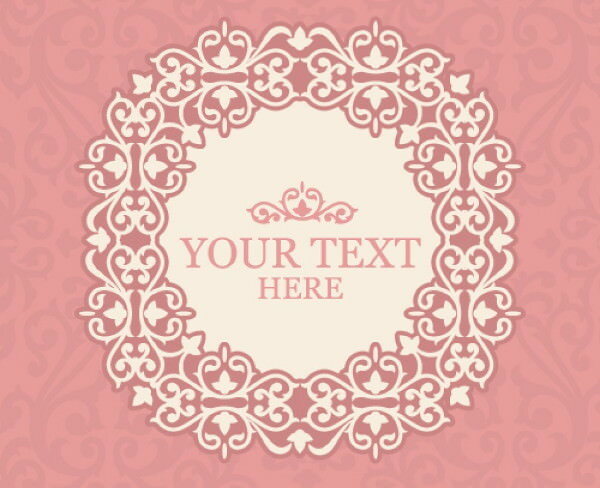 Pink backgrounds with red rose designing pattern also look quite effective. 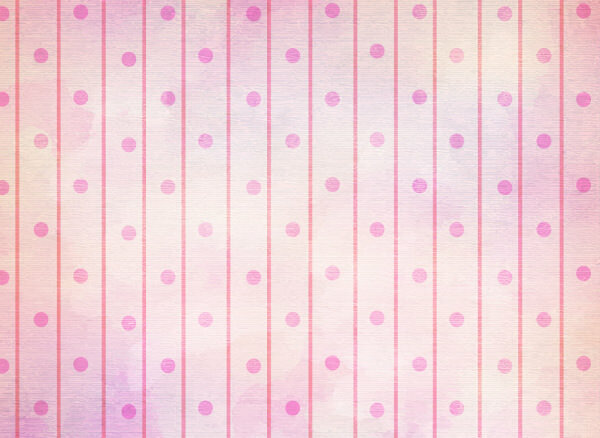 Grab the best high quality pink vintage backgrounds and get them customized through photoshop. You can include additional photoshop background effect to make it fit the scenario perfectly. 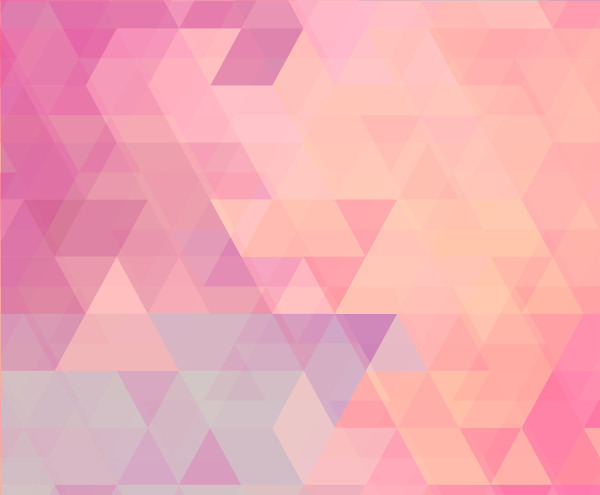 Light pink, dark pink, and magenta are different popular shades when looking for pink vintage background effects for Photoshop. 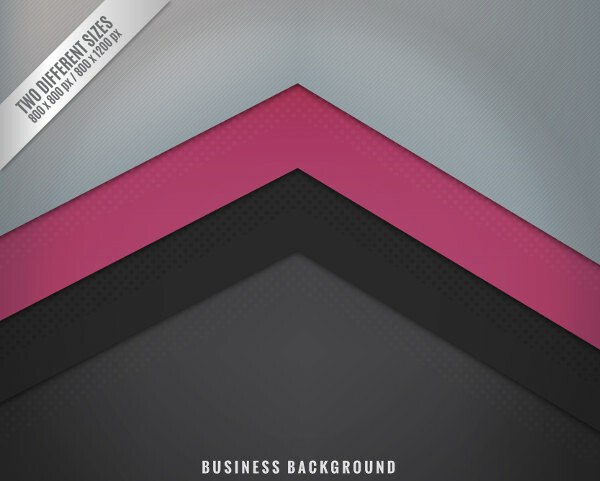 There are dotted background effects that enjoy strong popularity. 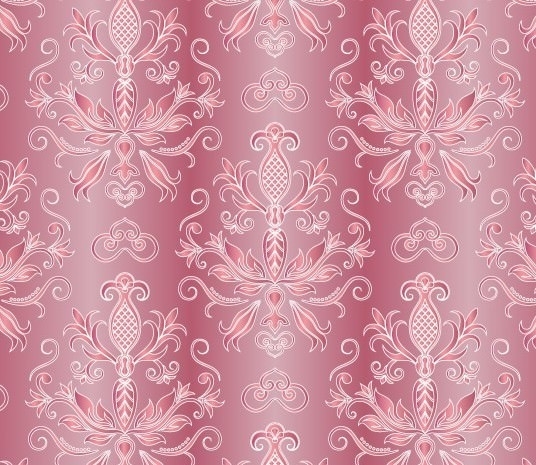 The dotted zardosi pattern creates a vintage appeal to the entire design. 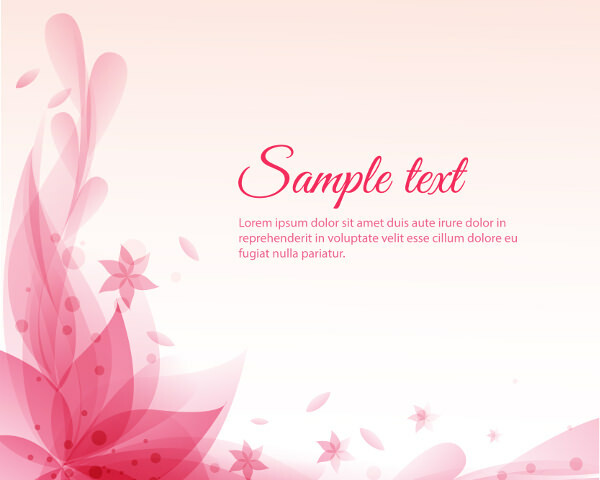 It can be used for designing marriage invitation cards, developing picture backgrounds, and also for portfolio shoots. 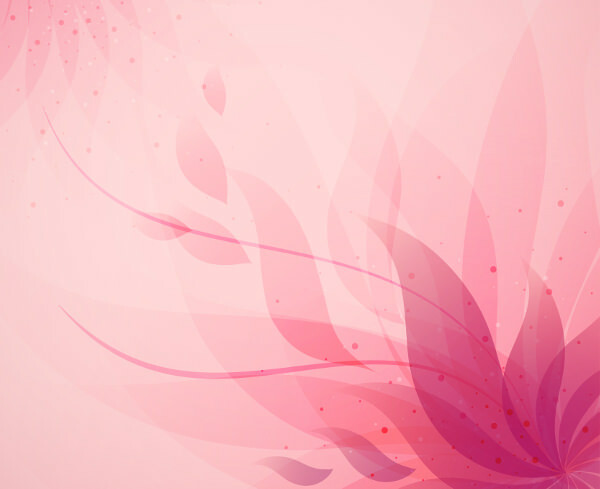 The cartoon background effects are popularly used for designing kids’ products.